Developer Epic Games has announced that its hit multiplayer battle royale game Fortnite is now available to all Android users in open beta. Fortnite has previously only been available on Android through an invite-only closed beta that launched back in August. It’s important to note that the beta must be downloaded directly from Epic’s website, rather than the Google Play Store. This enables Epic to avoid having to give Google the 30 percent cut the tech giant normally takes from games sold through its Play Store. Google, in turn, is expected to lose at least $50 million over the course of this year. Epic recommends that players have Android 8.0 or higher running on their devices. A full list of supported devices can be found here. Regardless of which device you play on, be aware that you could run into some issues while playing. 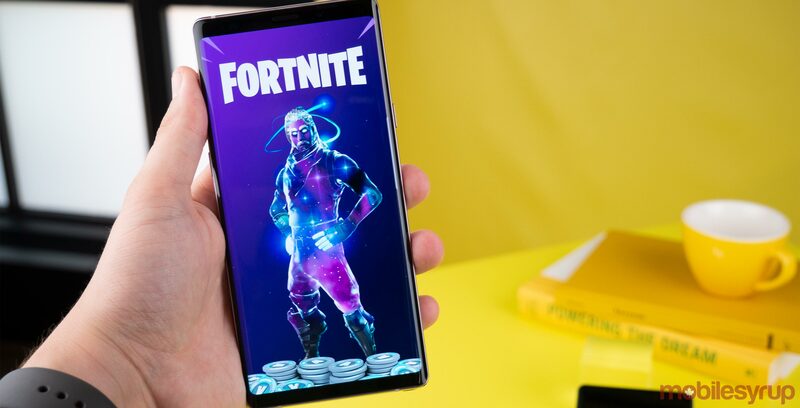 Circumventing the Google Play Store also opens up Fortnite to potential security problems, such as a since-fixed early exploit that could have allowed bad actors to install malware onto users’ devices.